Steve Crowe was born in Hobart Tasmania and hestudied art at the Domain Art School. From there he gained employment as a graphic designer before going on to become a professional artist. 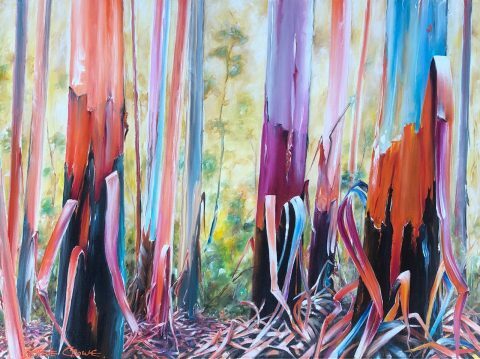 The Aussie landscape and coastline is a prominent theme in his work as is a sense of the tropical north. Steve resides on the idyllic Magnetic Island, located just of the coast of Townsville. 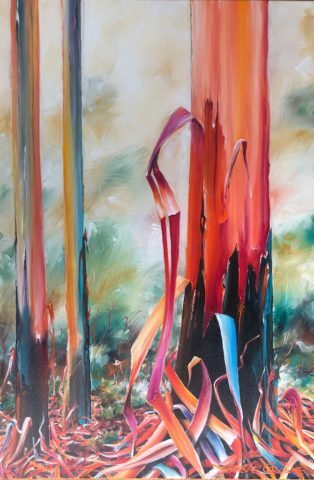 His work is now showing at UnderArt Gallery in Cairns, North Queensland.